Apple iPhone 7 Review ? : Minor Tweaks Outside, But, Is That Just It? 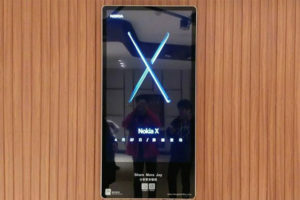 Looks strikingly similar to the iPhone 6, but, is it any better? Minimalistic introductions in terms of design, but a host of changes to its hardware. This is also the first iPhone to come with iP67 dust and water resistant technology. 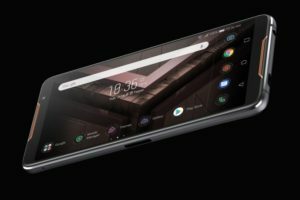 Still doesn't have a commendable battery backup, continues to have camera resolution not as high as its rivals and the 3.5 mm earphone jack is no more. The changes in the Apple iPhone 7 are more under the skin, than on it. It is still a very durable product that would last longer, but, has its shortcomings, some of them can't be overlooked. There is something about Apple devices that is mysteriously attractive. Agreed they command a premium, but, the fact of their unmatched durability cannot be surpassed. For iPhones though, Apple hasn’t been quite ahead in the game. 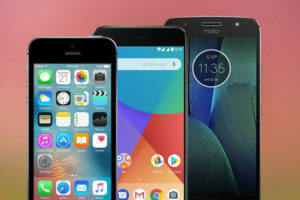 That’s because where Apple has restricted its iOS operating system only to themselves, Google created Android as an open source software, making it accessible for smartphone companies to develop more affordable phones. Despite the availability of more reasonable smartphones, Apple iPhones always create a rage when they are introduced. 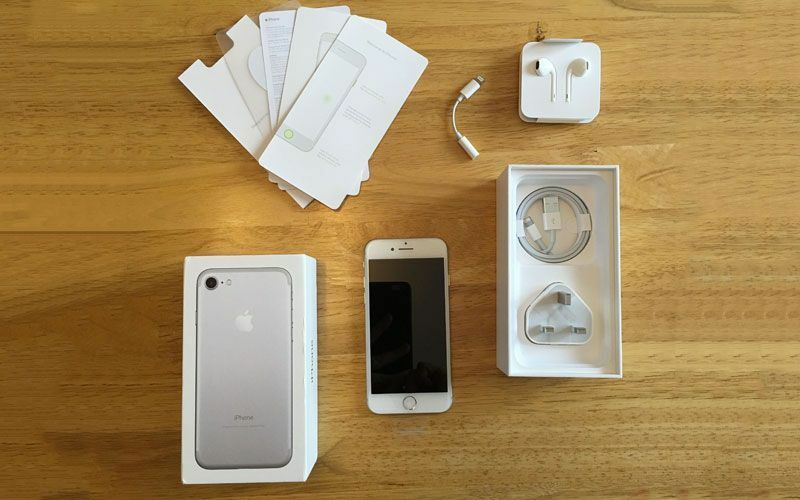 At the launch of the iPhone 7, a number of potential buyers had a different first impression as it looks strikingly similar to the iPhone 6 model range. This may have put off some of such buyers, but, according to Apple, there were changes not to the skin, but, what’s under it. The inclusion of the new A10 Fusion processor, a Taptic Engine Home button and the new iOS 10 operating system made it justify price upward of Rs 40,000 it commands. The Apple iPhone 7 has three internal storage options, 32GB, 64GB and 128GB. 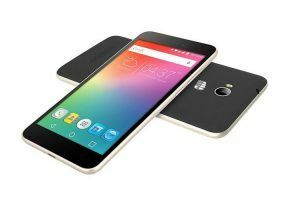 However, there still isn’t an expandable memory slot or a dual SIM card slot which is available in some of its competitors, if not all. In addition, the 3.5 mm audio jack slot is no more which means you can hear your audio only using the headphones Apple has provided. These connect in the lightining cable slot and in case you want to connect it to your favourite pair of headphones, you would have to spend a little extra and buy a lightining cable to AUX cable convertor which costs a little less than Rs 1,000. Agreed the price isn’t much, but, you would anyway have to spend the extra moolah. Still, could be worse if you bought the Airpods which are priced north of Rs 15,000. So, while the new iPhone is a pricey option after adding the accessories, why should you still buy it? Let’s find out! Anyone who has corrected vision would also state that the iPhone 7 is exactly the same as the iPhone 6. 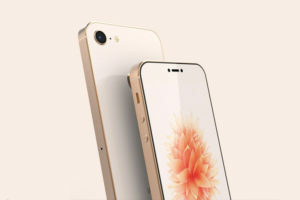 The large forehead and chin with a metallic rear body, the 4.7-inch touchscreen size and a host of other elements are exactly the same as that of the iPhone 6. Or are they? The key differences in terms of design can be seen if you look very closely between the two iterations. 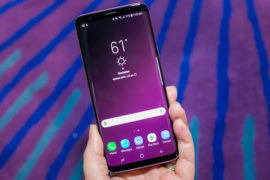 The antenna band, for example, is now on the borders instead of cutting through the phone’s rear section of the body’s upper and lower portion. Sure it did look proportionate considering the rather large forehead and chin lines which were exactly in sync with the antenna lines at the rear, but, the new design offers a more neat look. The Apple logo remains where it is and the rounded sides are also carried forward. The standby, volume and slider buttons also remains the same. 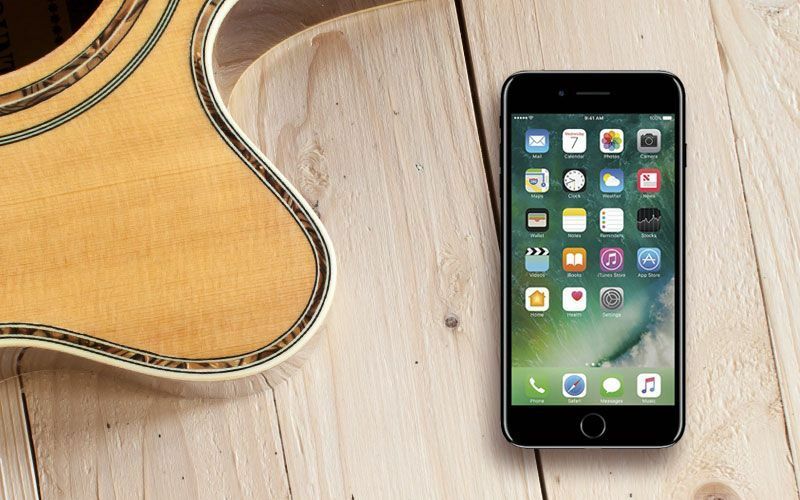 Despite the design being the same as that of the iPhone 6 which also includes the screen size, the iPhone 7 offers a more classy appeal with a cleaner silhouette. A major change in terms of the design that has taken place is the replacement of a physical Home button with a Taptic Engine. The physical feel of the button is replaced by a pressure sensitive area which detects when the phone needs to be unlocked or the user needs to navigate to the home screen. To add to the retro-button click feel, the phone unlocks the same way with the unlock sound if it has been turned on in settings. The display in the Apple iPhone 7 is a 4.7-inch HD Retina unit in which the colours come out in a vivid manner. 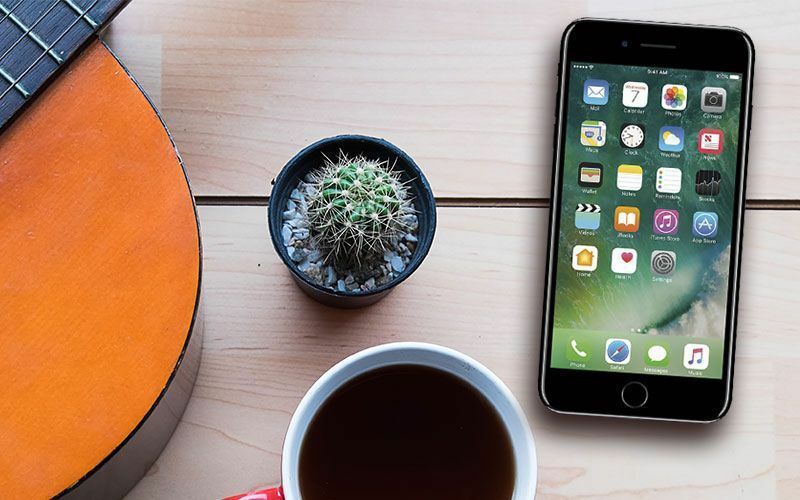 Yes, it doesn’t have a 4K display even now which some of its competitors provide, but, where the Apple iPhone 7 outshines them is the feel of the display and how comforting it is to read through the various icons and even emails or messages. Heck, a number of Apple Watch users also claim that they can go through Twitter updates or read emails. So, if the existing set of Apple Watch owners can read through such a miniscule 1.65-inch 390X312 pixel screen size without any hassle, the Apple iPhone 7’s HD display would be a piece of cake. The in-house iOS operating system makes the iPhone 7’s display even more easy to use as the interface puts all the icons directly on the main screen. 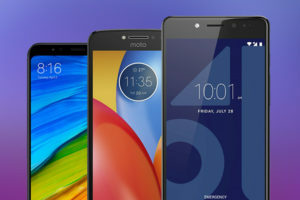 Some Android phones, even in this price bracket have the menu icon which is an added hassle for some users. 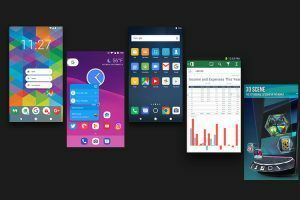 Like all previous models, users can create folders, move icons to their preferred screen, shift an icon to the home screen and uninstall an app through the main screen itself thereby improving the ease of use. Undoubtedly, the Apple iPhone’s display, which may not be the best-in-segment, still has its handy operation ability. 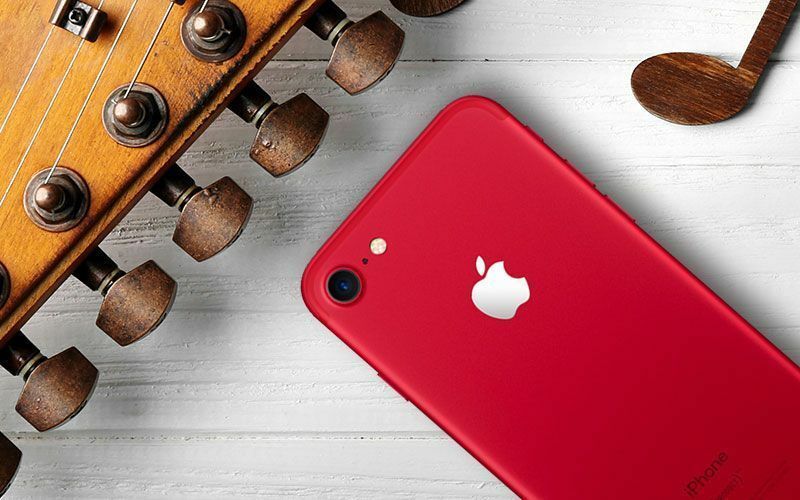 Unlike previous iPhones, where a user had to be more careful, the new offering comes with IP67 water-resistance feature meaning that this is the first iPhone that isn’t afraid of a splash of water and in come cases can click images in shallow water as well. That said, the IP68 dust resistance and water proofing would have been better. Like all Apple iPhones in the past, the iPhone 7 which comes with the company’s A10 Fusion processor is a firecracker. 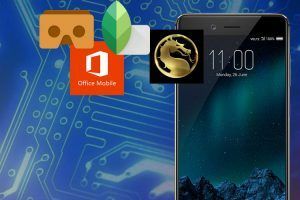 This processor has four cores, two of which are dedicated for heavy duty apps such as games with high-end graphics, while the other two take care of the daily tasks that any phone user would have. 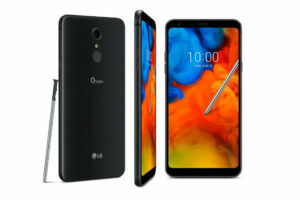 In reality, it enables the processor to work in the most efficient manner as possible, reducing the stress on the battery and making it last as long as possible. However, even after Apple’s numerous efforts, the standby issue has been the company’s Achilles Heel for a long time and it continues to be so in the iPhone 7. Where other phones last an entire day in realistic use, the iPhone 7’s 1,960mAh Li-ion battery isn’t anywhere close to the OnePlus 5’s massive 3,300mAh one or the Samsung Galaxy S8’s 3,000mAh unit. But, here is where the processor optimises the battery so that it can last for nine hours before needing a recharge that too under heavy use. 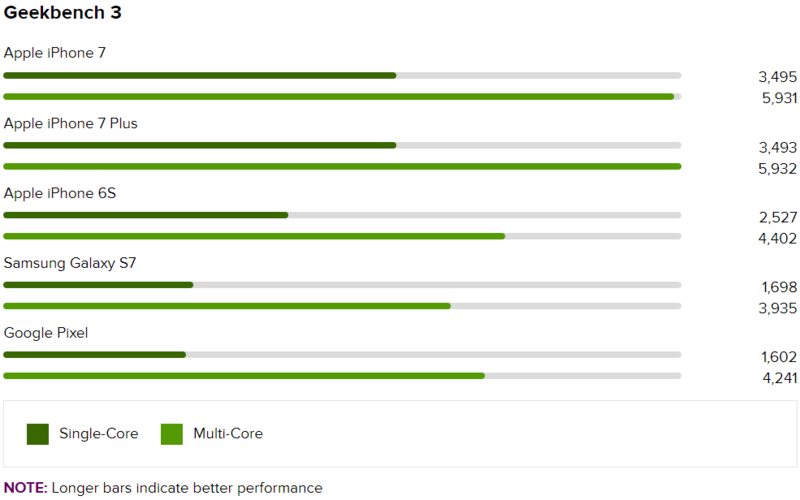 So, it is, in the performance aspect, as fast as you would expect an iPhone to be. Shifting between apps isn’t glitchy due to the two dedicated processor for heavy use. Here are the Geekbench results as compared to the competitors. Another shortcoming in the Apple iPhone 7 is that there is no 3.5 mm audio jack which means that you either have to use Airpods which isn’t a standard part of the package or buy a lightning cable to AUX jack converter. That would surely put off a few buyers who are planning to buy the iPhone 7, make sure not to lose the standard headphone cable which is also priced considerably higher than the 3.5 mm audio jack alternatives. 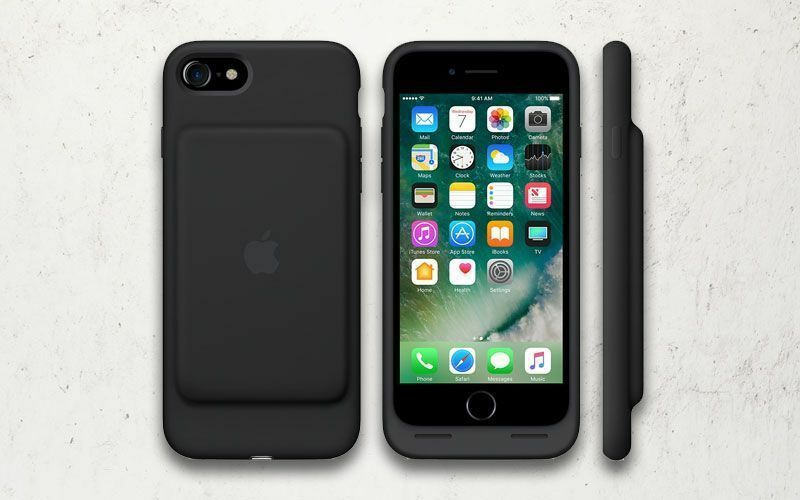 As mentioned earlier, if there is one deal breaker for the Apple iPhone 7 like previous iterations, it is the deal breaker for most potential buyers who don’t want the hassle of carrying a bulky power bank around all the time. That said, the A10 Fusion processor manages the 1,960mAh battery very effectively. The two dedicated processors for heavy duty apps and the other two for routine applications ensure that the Apple iPhone 7 lasts around nine hours under moderate to heavy use. That means you would have to charge your phone by 08:00 PM if the battery was at 100% at 11:00 AM. 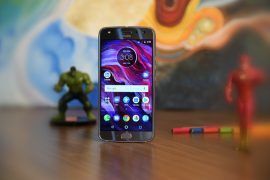 Pretty decent, however, despite the new quad-core processor and the management of heavy applications, it may not be enough for some potential phone buyers. Another disadvantage of the Apple iPhone 7 is the time it takes to charge back to full. In a complete standby mode, the Apple iPhone 7 charged barely to 10% in 30 minutes wherein competitors charge up to more than half the juice in that time. That’s because the competitors offer fast charging options, but, there is a catch to charging your phone quickly. 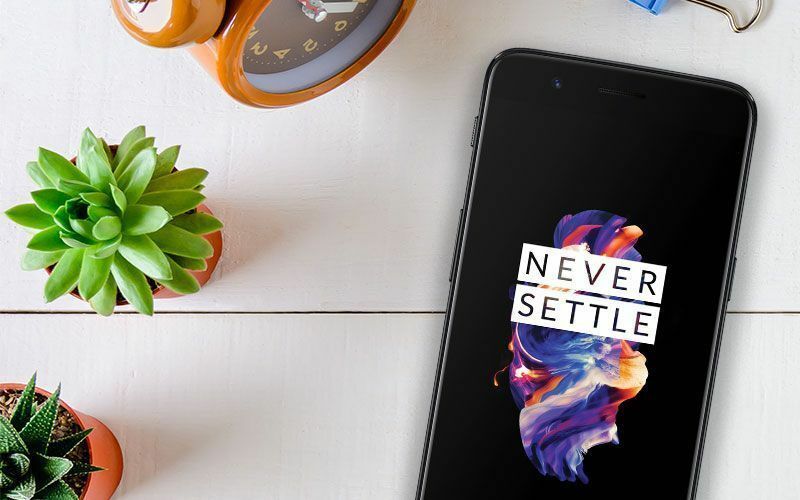 If you plan to use a smartphone over a long period of time, say, two or more years, fast charging option would damage the battery which for a phone around Rs 50,000 is non-removable. Meaning that despite saving on not buying an expensive as well as durable phone, which would last for years without a glitch, in particularly an Apple iPhone, buying an alternative with quick charging option wouldn’t be a good idea. Here are some screens from a regular day of use. 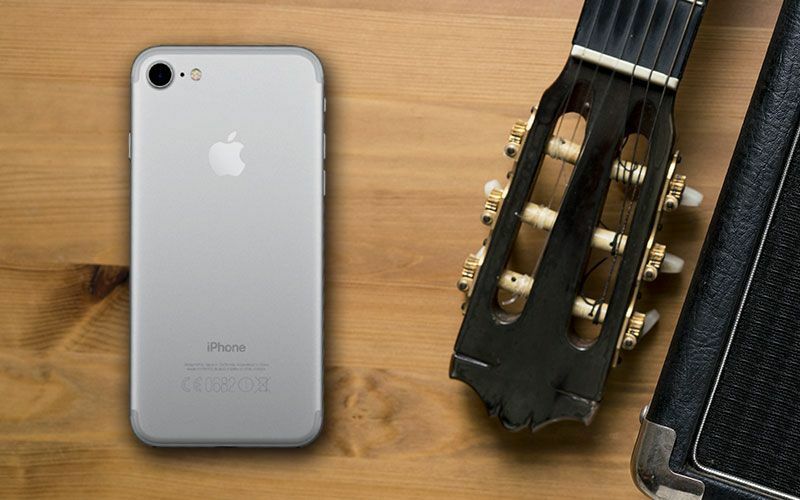 Pick up any apple iPhone and the main advantage you would notice with them is the quality of pictures it clicks. For the iPhone 7, the camera is a 12MP one with a f/1.8 aperture which is way below the specifications of its competitors. However, the way this iPhone like any of its predecessors ensures to bring out the natural depth of colours in a picture, it cannot be done by any of its rivals. 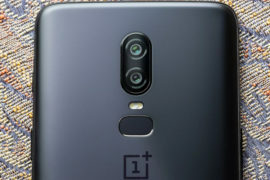 The rear 12MP camera is supported by a Quad-LED True-Tone flash, which means that based on the background and the subject to be captured by the camera, the processor judges what should be the intensity of which flash (there are four) in order to bring out the most natural image. Apple has also added optical image stabilisation, wide colour capture and body detection to bring the best quality in a picture. In case you are looking out at buying a camera which has even better quality of images, do consider the iPhone 7 Plus which has a dual-lens camera for capturing more natural photos and has portrait mode as well. 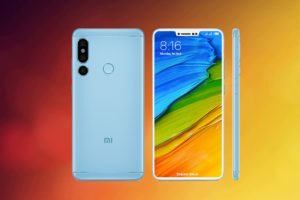 The front camera has now been scaled up from 5MP to 7MP which also capture reasonable photos and has wide colour capture, body detection and auto image stabilisation. Video recording is done in 1080p with different modes including time lapse as well as slow motion capture. Like the images, the quality of videos is equally natural and the video stabilisation feature ensures you get minimum jerks while recording a video. The Apple iPhone 7 currently runs on the iOS 10 update which has a more natural feel and quick navigation through the screens or icons is as fast as one can imagine. In fact, Apple iPhones have been appreciated worldwide to offer a par excellence navigation experience in terms of using the phone. 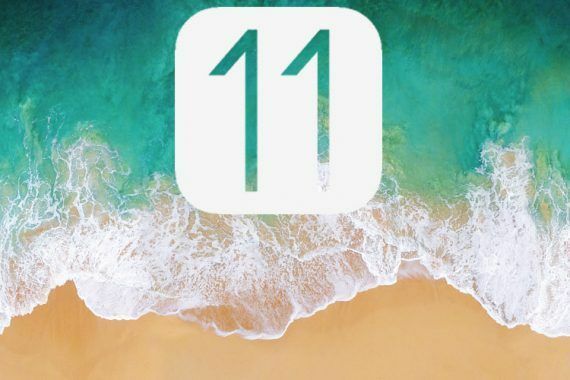 The company is also expected to roll out the iOS 11 update which will also get the much-awaited screen recording feature. 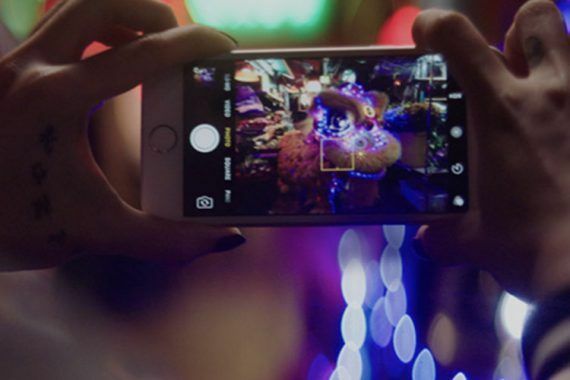 With the help of this feature, iPhone 7 users would be able to record their phone’s screen, finally! Using the notifications bar or the Control Centre is also fairly easy and isn’t glitchy like previous iOS versions. In the earlier version, a user would have to struggle to see a notification manually in the notifications window as the system would not acknowledge the action. However, that used to happen rarely. The new iOS 11 update would certainly up the ante and make the experience of using an iPhone more natural while being immersive. 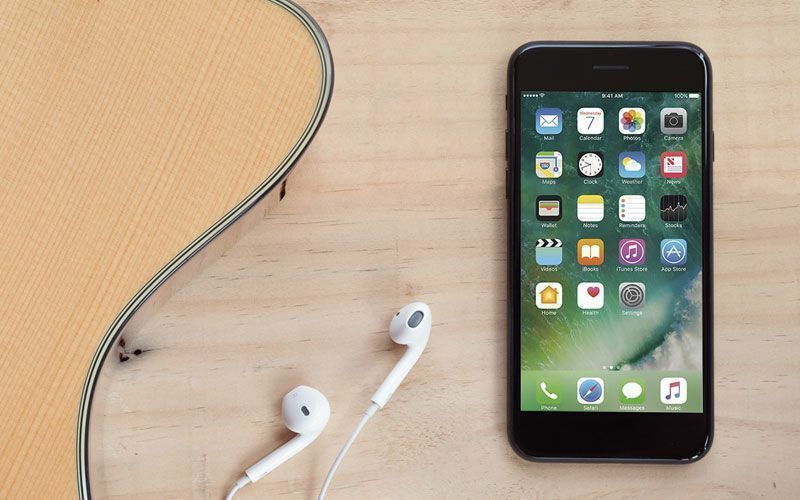 With a starting price of Rs 42,999 for the 32GB internal storage version and 2GB RAM, the Apple iPhone 7 doesn’t boast of specifications that its competitors have. It also doesn’t have high specifications for the front and rear camera. In fact, no Apple iPhone till date has impressive specifications for the camera. That coupled to the lack of a 3.5 mm jack means that you have to invest extra for either Airpods or make sure you don’t lose the lightning cable earphones. You have to be even more careful with the phone’s accessories now else investing in them again would mean an extra cost. So, why should one consider buying an Apple iPhone 7? 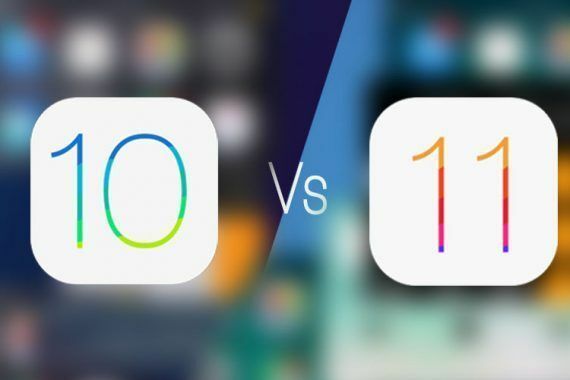 Personally, what the iPhone has to offer in terms of the performance figures or the battery backup or anything else aren’t even close to its competitors. But, what it does offer is a timeless design with a rock-solid durability no other phone company can guarantee. So, if you are a person who wouldn’t want to replace phones every now and then, the Apple iPhone 7 is for you!